A gluten free remake of an old family recipe, these are the perfect combo of chocolate cake and cookie, topped with fudgy icing. 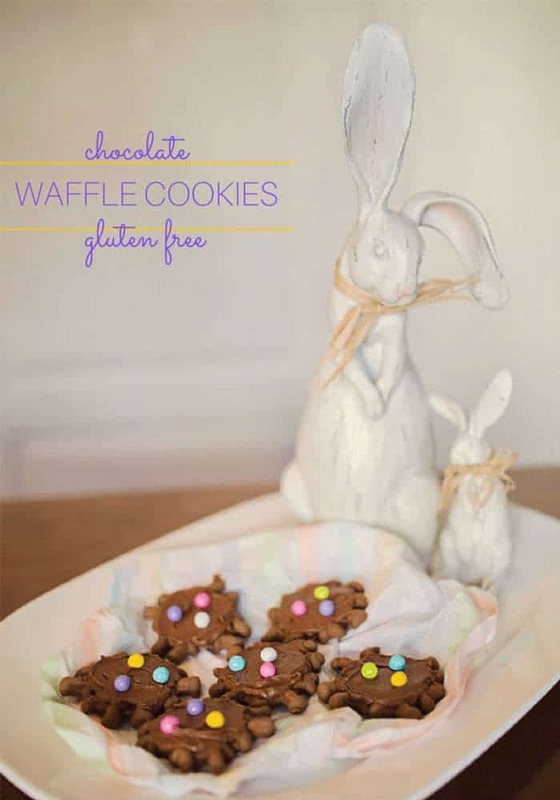 The perfect combo of chocolate cake and cookie, topped with a totally-necessary icing, you won’t be able to eat just one of these Gluten Free Chocolate Waffle Cookies. Hello! 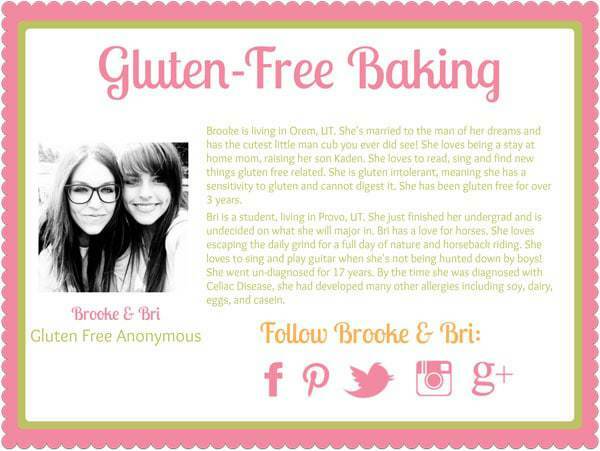 I am Brooke Stauss from the blog, Gluten Free Anonymous. 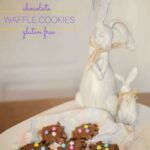 We are a little obsessed with cookies over at our house and we want to share with you a cookie recipe we’ve dug up from our past, inducing nostalgic memories of tasty delight. It happens to be one of my all time favorites. 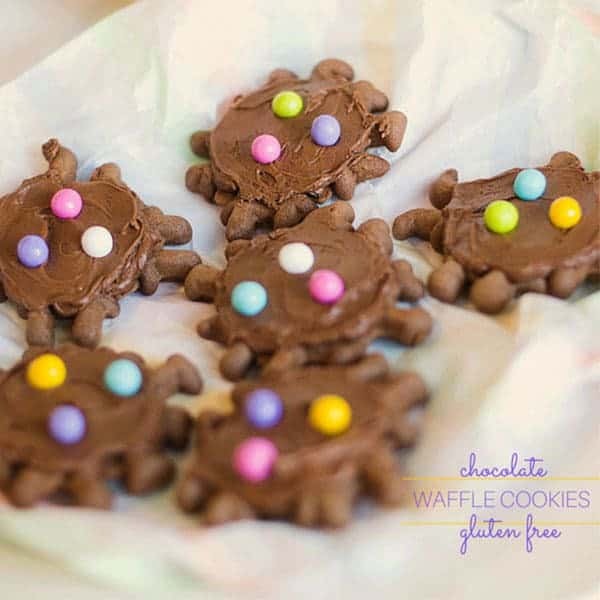 It’s a chocolate waffle cookie recipe with frosting. 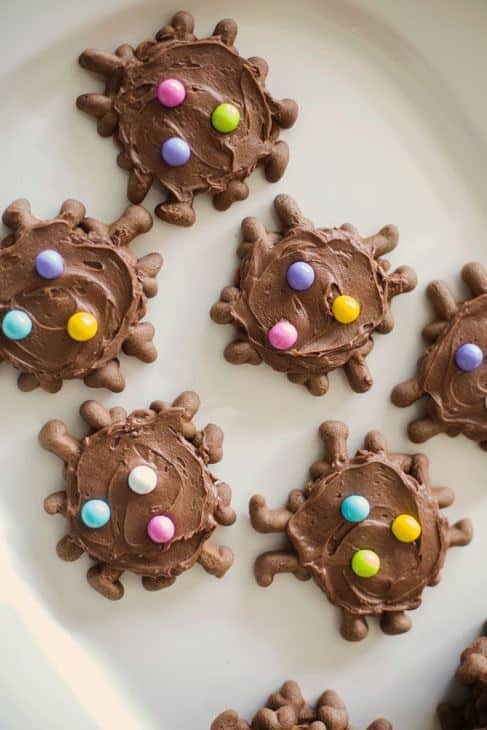 My mom used to make these cookies when we were younger! 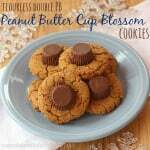 They became all the rage at get-together’s and everyone who tried one of these delicious confections couldn’t help but request the recipe from my chef of a mother. Please note the following two important points with reference to when my mother made these cookies, which was around the time I was in elementary school. 1. At that point, my sister and I had not yet been diagnosed with Celiac Disease or Gluten Intolerance. While the cookies tasted magically amazing, my mother would use white flour in the recipe, unknowingly doing harm to our immune systems. So, we have since taken on the job of converting our all time favorite recipes to fit a gluten free diet. As many know, this can be a seemingly daunting task, but, for us, it has turned into a fun activity of exploration and creativity. 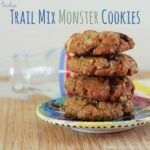 Luckily, the recipe we came up with for these cookies turned out to be as good as the original! 2. I swear back in the day people were just not as in to the whole health craze thing. Holy cow was there butter and sugar! Recently, when we started making this recipe, we were able to cut the butter down to a little more than half of what the original directions prescribed. We even cut out about a third of the sugar called for, replacing it with organic maple syrup, which is a million times better for you than cane sugar (although we know that sugar, in any form, is not the best for you). So, we made the recipe ‘healthier’…until you add the frosting! 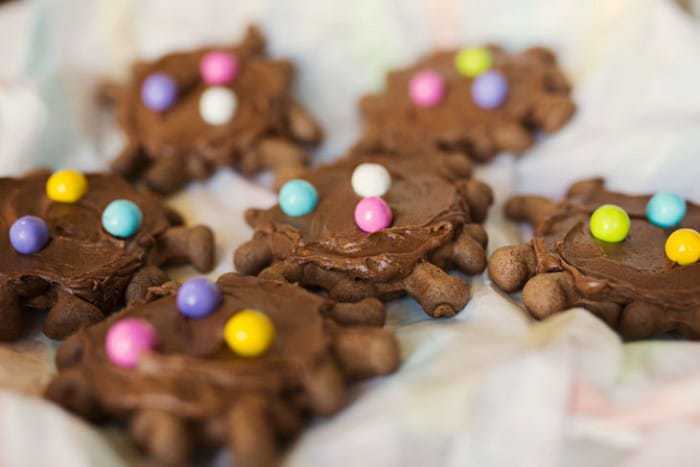 Let me tell you, this recipe is the perfect combo of chocolate cakie-cookie wonderfulness. The icing brings it all together, with the perfect amount of flavor. You won’t be able to eat just one! You’ll notice right away how light and fluffy the texture is. In fact, one of our favorite ways to eat them is without the icing! In tandem with the topping of Sixlets, this can be a great recipe for your Easter gatherings. Sixlets are, of course, gluten free, but could the colors be any more fitting? I mean seriously, it gives such a beautiful and bright touch to the cookie. Enjoy! 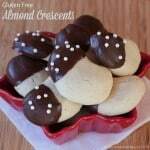 If you are interested in seeing more of our creations, come visit us over at Gluten Free Anonymous! Blend all cookie ingredients together in a bowl. Spoon approximately 1 Tablespoon batter into each square of waffle iron. Press and cook. Adjust cooking time to desired texture. Longer for crisp cookie, shorter for soft cookie. Gently remove with fork. Cool and frost. Combine all ingredients in a bowl or stand mixer and stir. Adjust sugar and milk to desired consistency. Want more cookies from Brooke & Bri?